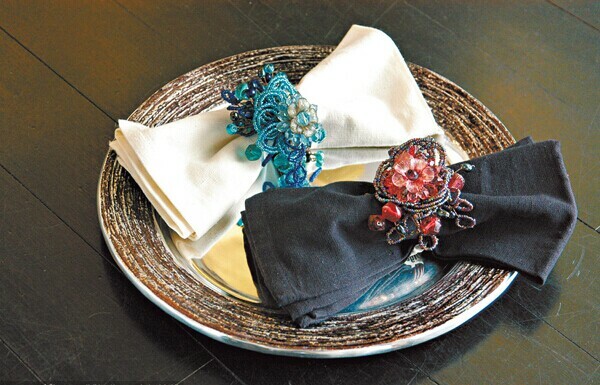 Sorting out the accessories should be a forever topic for a woman! 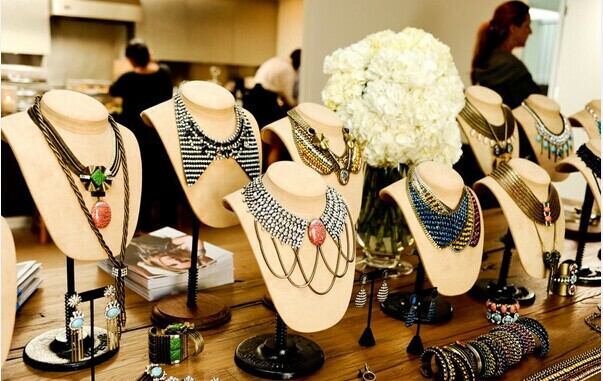 It must be said, every woman who loves us have a heap of jewelry, in the meanwhile of accent your beautiful look, the store of the daily jewelry becomes an annoying problem. 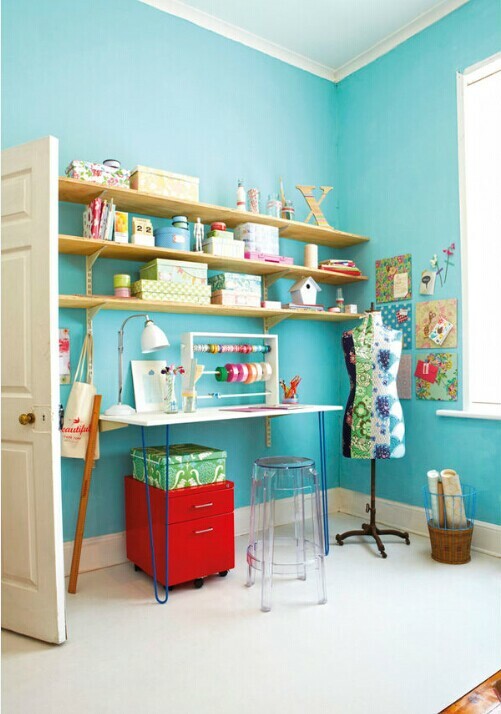 Make a mess in your room is not only hard to find when you are going to use them but also go against maintaining. I didn’t know how to sort out my jewelry as well until I have visited one of my friend’s home. 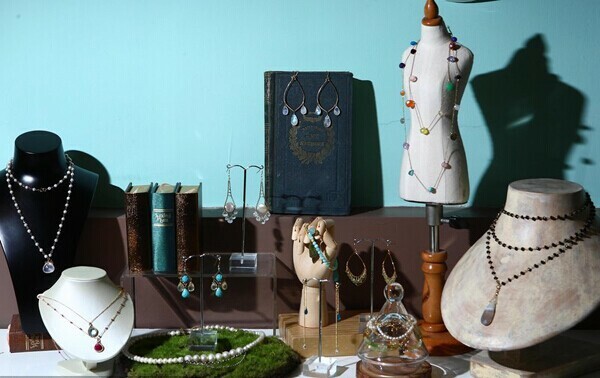 She is really a jewelry collector, different styles of accessories here and there in her room, but they just quiet and orderly overlie their own place! Everything in sight surprised me so much! 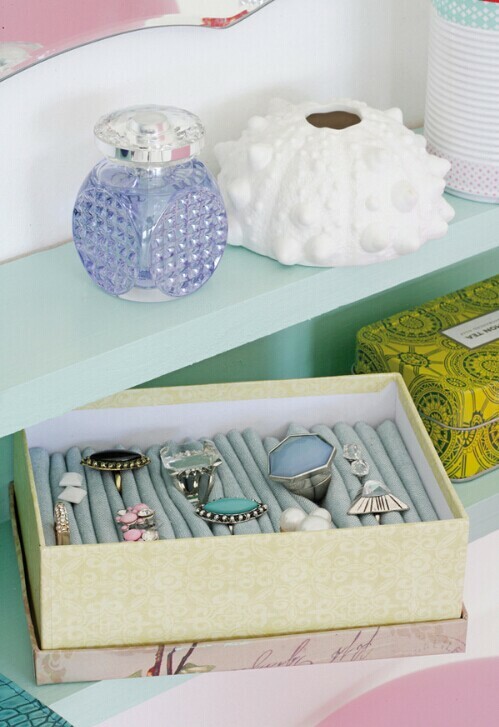 Put the bottles and jars and small earrings, necklaces onto the tray is not a bad choice. 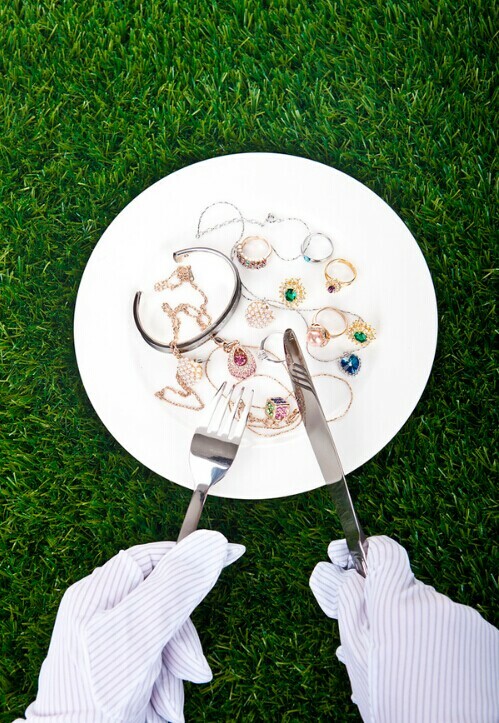 There are two kinds of troubles when we are clearing up the jewelry, one is the goods put in a state and the other is that it is not convenience to use after clearing up. The tray could solve all those problems! It seems that everything seems magic in the eyes of the people who sort out jewelry. 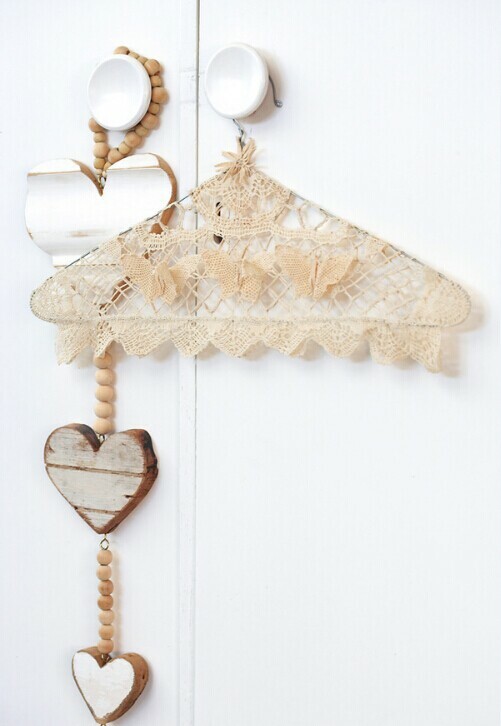 The hanger is simple used on hanging clothes, hardly realize, it is also a good assistant of storing jewelry! Hang the chain on the hanger or put the various lengths chains in different hangers so as to prevent colliding with each other. 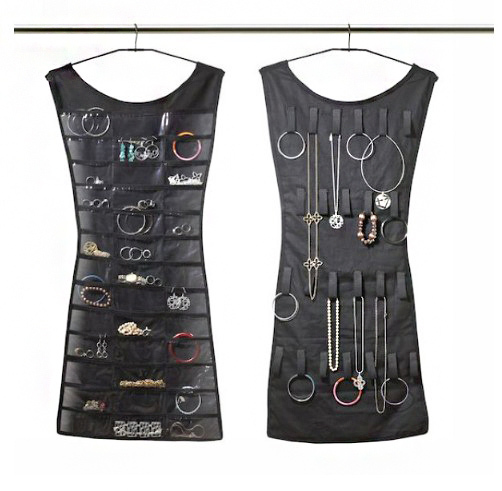 What’s more, the dress form jewelry holder which is created for storing jewelry on purpose is more useful and convenience! 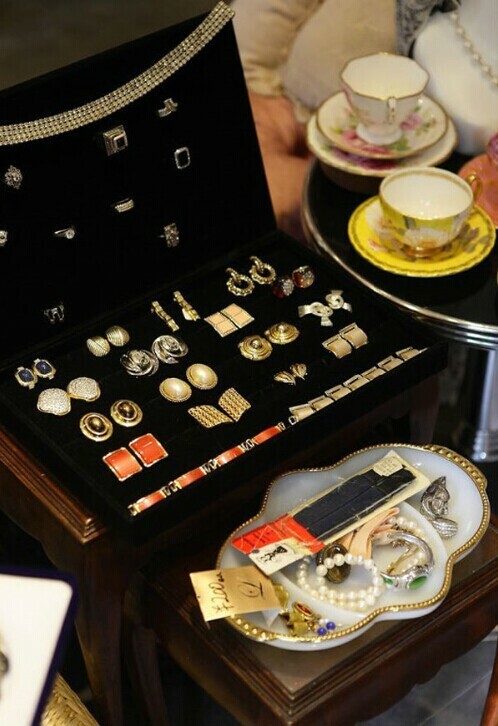 In addition, the storage box likes Velvet Jewelry Box which is the most common idea that comes out in mind when come up with storing jewelry. Different shapes, colors, styles or material can play as a beautiful scene in your room as well. The delicate earrings, rings could be put into it. Those boxes can protect the jewelry from damage or get rid of the trouble that all the jewelry twine together or lost.